3.5	stars -	"Review for Da Kine Pyro Maniac Brown Waist Harness 2014" Mark Taylor This Da Kine Pyro Maniac Brown Waist Harness 2014 is the best Harness Kite I have tried. 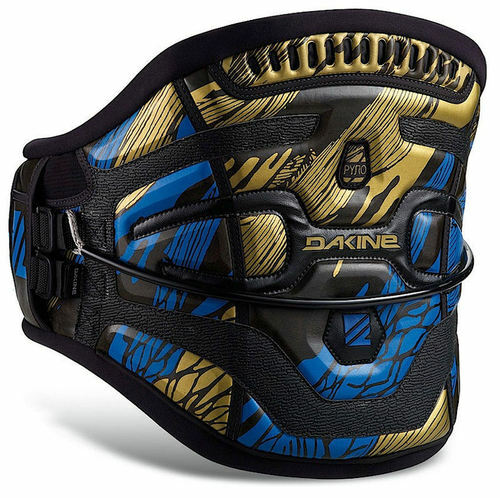 Harness the power for your traction activities - waist style harness suitable for all land and water based activities.The Dakine Pyro Maniac 2014 Waist harness is one of the most minimal, body conforming waist harnesses. New for 2014 is the sliding Maniac spreader bar, standard with all Pyro Maniacs. 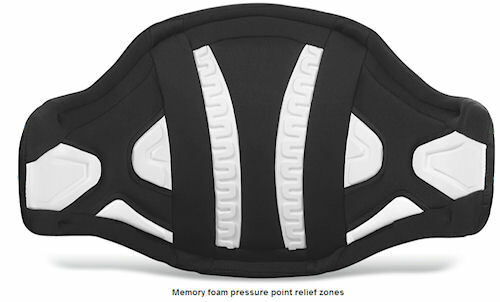 The inner is specifically designed to give lumbar support and comfort with or without a wetsuit.? Da Kine quality, made for comfort, function and will go the distance. 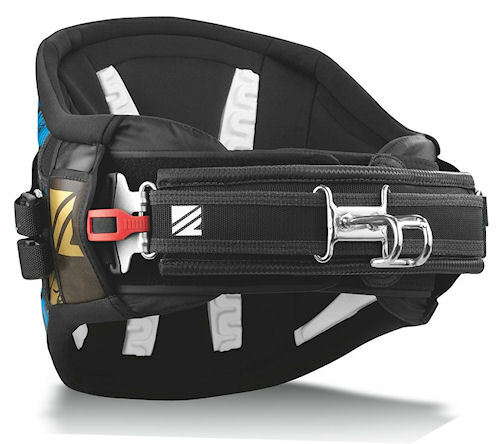 Kite Harness Clip Lock On and Off from DAKINE on Vimeo.